Happy New Year! And thank you very much for visiting Tokyo Direct Diary again, or Nice to meet you!! I am starting Tokyo Direct Diary 2015 with Mt. Fuji topic. Which is your favorite? 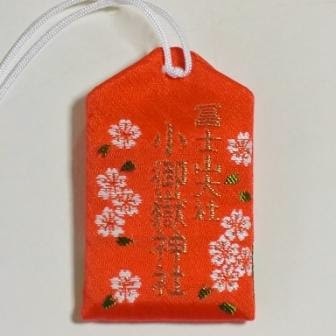 Every Japanese temple and shrine sells charms like this, so they are standard souvenirs of those places. I don’t mean it’s boring. It’s a must, especially in the 5th Station of Mt. Fuji! Mt. 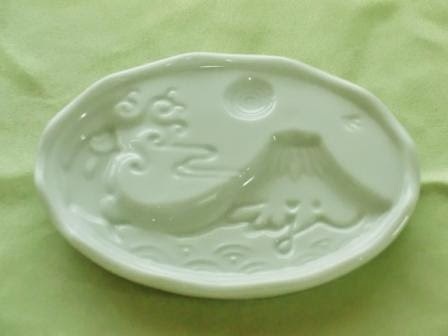 Fuji and cherry blossoms are the best souvenir on Japan, aren’t they? Many Mt. 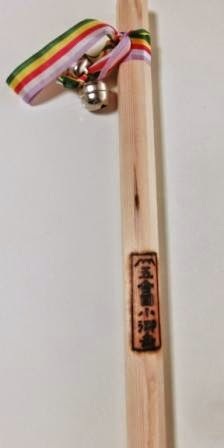 Fuji hikers get traditional wooden stick to support them. You want it but it is too long to bring back home… This 37cm replica stick is the right choice. 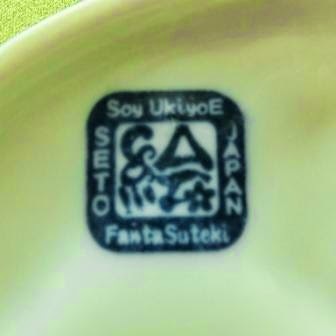 The mark reads, “The 5th Station Komitake” in Japanese. 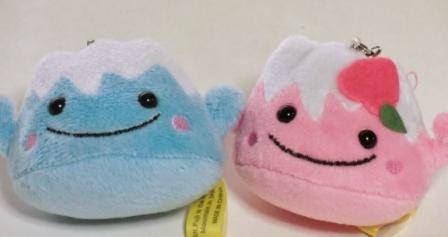 For you are a mascot lover, the image character Fuji-chan items are the best. They are available only near Mt. 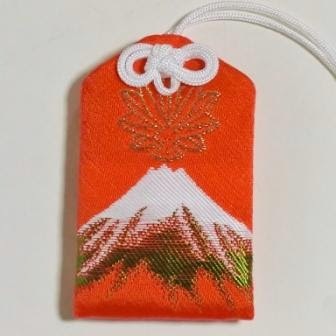 Fuji – they are rare even in Japan! Anyway, it is so cool to put it on your backpack. This is my best souvenir of Mt. Fuji. How wonderful? Just put soy sauce. Really cool! and the pattern depends on the amount of sauce. You can put wasabi on the moon. I think it can be used for other kind of sauce. How about taking it to a sushi restaurant? So, before you go to bed on 1 January, see this. See Mt. Fuji from Tokyo!!! 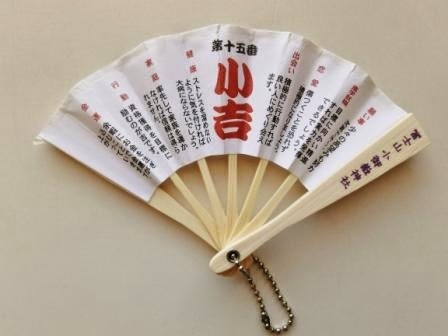 And have you memorized 5 Best Souvenirs in Mt. 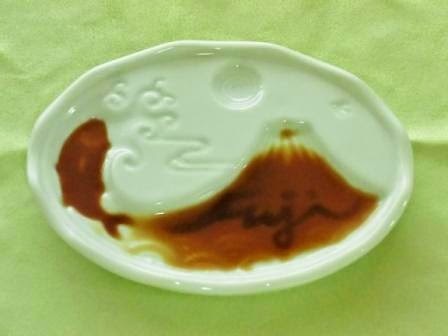 Fuji? Fill your mind with Mt. 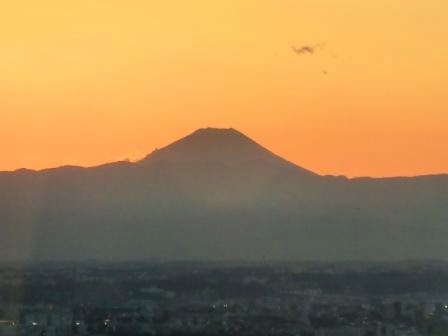 Fuji and you will have a good dream. The ways to Mt. 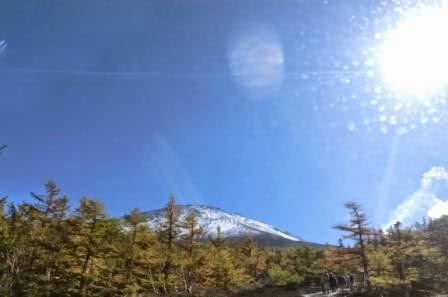 Fuji are quite complicated even for a Tokyo local, so it is a good idea to find a tour you like. There are also discount train tickets by JR and Fujikyu Railway. Mt. Fuji and Lake Kawaguchi are not places of world wide hotels like Hilton, but there are some 5-star superb hotels of traditional Ryokan style. Most of them feature hot spring bathes (Onsen in Japanese) with stunning views of Mt. Fuji. I listed up some fabulous hotels with high ratings. Fujikawaguchiko Onsen Konanso – A 5-star, traditional style, lakeside hotel. The location is convenient to go to the attractions around Lake Kawaguchi and the station. 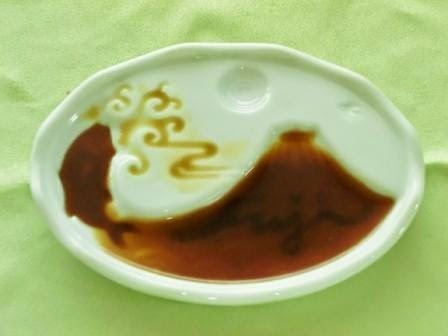 Shuhokaku Kogetsu – You expect to see Mt. Fuji itself and Mt. Fuji Reflected on Lake Kawaguchi (sakasa-fuji in Japanese) on calm sunny days. The views are fantastic. Highland Resort Hotel & Spa – An excellent hotel right next to Fujikyu Highland, the amusement park by Fujikyu Railway.